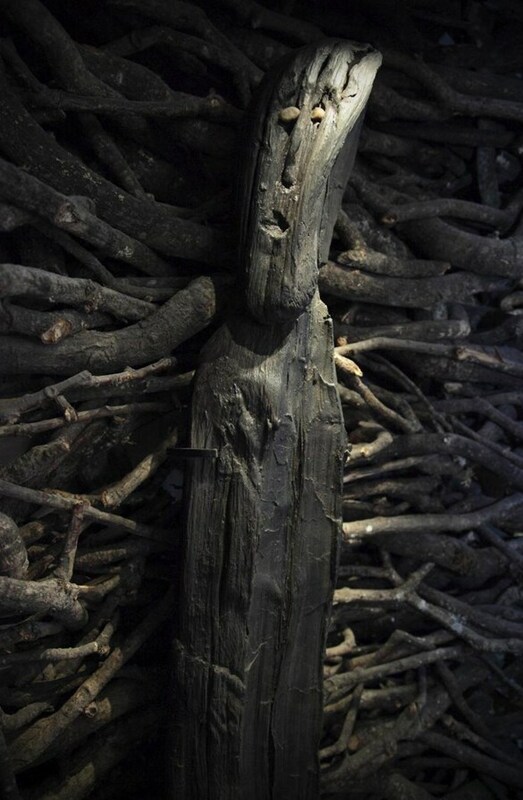 In November 1880 the “Ballachulish Goddess” aka the “Goddess of the Straits” was discovered while digging foundations of a house in North Ballachulish. The area where she was found is still prevented from being developed after this treasure was dug up 136 years ago. 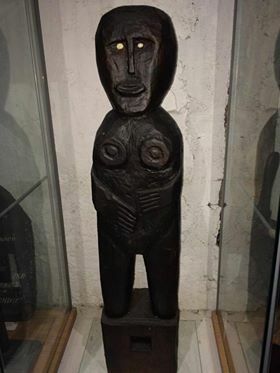 The Glencoe Folk Museum currently has a replica carving on display (pictured above). It is worth popping in to see it and indeed other interesting exhibits. The following feature about the carving is written by the National Museum of Scotland. The figure is very famous and is now admired by millions of visitors from all over the world.